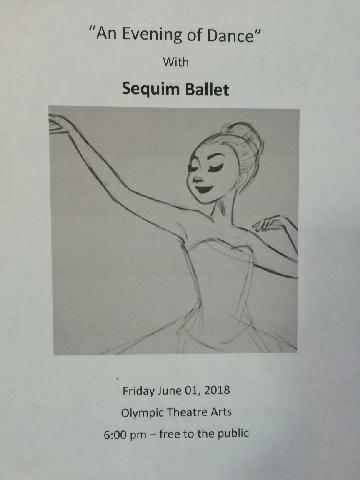 Sequim Ballet provides classical ballet classes, workshops, and performances in Sequim, WA for children who are serious about learning ballet. Our Ballet studio is located at 202 N Sequim Ave in Sequim, WA.  Prospective students can call Laurel Herrera at (360) 808-5111 and schedule a private meeting to determine if Sequim Ballet is a good fit. All Ballet Classes Begin September 17th, 2018!